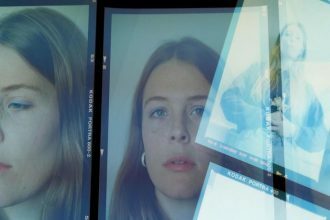 Maryland born singer-songwriter, musician and producer, Maggie Rogers performed Tuesday night at Sydney’s The Metro for a sold-out Splendour in the Grass sideshow. What was a highly-anticipated show turned out to be a rather magical evening. Read on for our review. 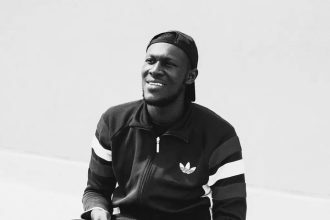 Fresh from his recent debut at Byron Bay’s ‘Splendour In The Grass’ music festival, English Grime and Hip Hop artist Stormzy treated Sydneysiders to two sold out sideshows at Newtown’s famous Enmore Theatre. We were lucky enough to attend and review his 2nd Sydney show on Tuesday 25th July 2017. Words and visuals by Talica Tamanitoakula. 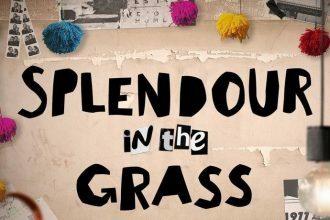 Splendour in the Grass Dropped Their 2017 Line-Up Today! 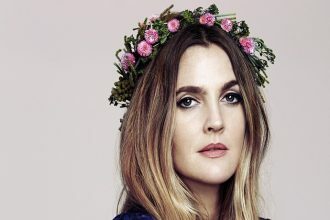 There’s a reason why Splendour in the Grass is Australia’s biggest winter music festival. And if you had any doubts, then just check out today’s announcement of the line-up for 2017!! Click on the pic above. Time to get excited! 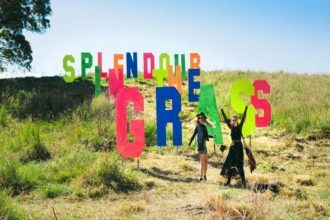 This year’s line-up for Splendour in the Grass was major with headliners The Strokes, The Cure, The Avalanches and James Blake performing at the three-day festival in Byron Bay. We didn’t manage to grab any tickets to said festival, but we were lucky enough to be invited to a couple of sideshows. 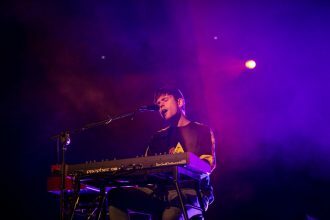 One of the biggest names we could have hoped for was James Blake. 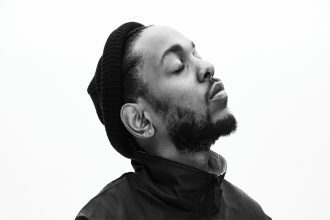 Now go on and read our review of his Sydney performance. 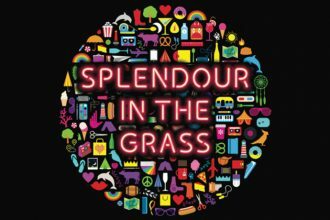 With a host of international and local acts in town for Splendour in the Grass’ epic line-up this year, we were invited to attend (and review, of course) a few of the sideshows – yay! 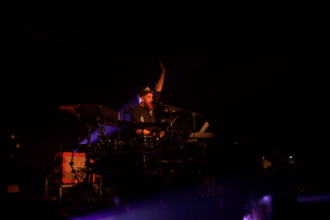 Check out Claire Benito’s review of one-man-band – UK singer/songwriter Jack Garratt’s show at The Metro last week! Yesiree; tickets for the elusive camping music festival in Byron Bay may have already SOLD OUT this year, but a string of sideshows from the amazing line-up of artists has just been announced. 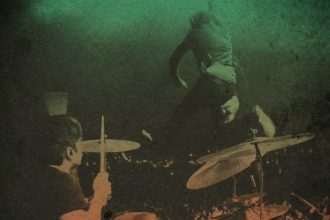 Read on to see who you can see live (in a more intimate setting) in your city.